Today was the deadline for votes in this year’s ‘Scottish Car of the Year’ awards and my votes have just been sent in to our esteemed Secretary. 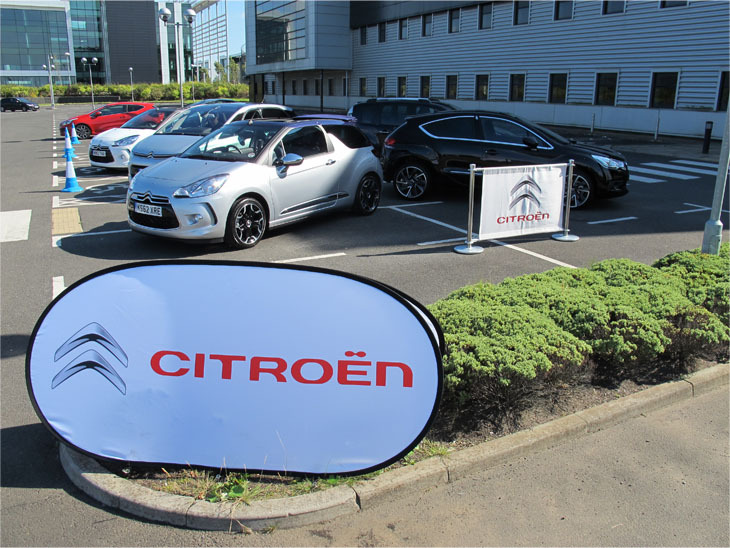 There has been a flurry of activity this side of the border over recent weeks with Land Rover Jaguar, SEAT, Renault and Citroen bringing a range of all their latest vehicles to the far north for Scotland’s top motoring writers to assess and appraise. 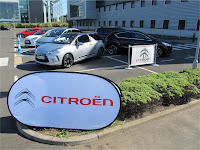 In fact Citroen was here all day yesterday, that’s how close to the deadline the judging has been. Anyway, all done and dusted and we’ll have to wait and see how the votes stack up. There are categories for all types of car from compacts to luxury, from sports to SUV, and from those individual category winners will be selected one overall winner to become the ‘Scottish Car of the Year’. And all will be revealed on the night. The ceremony itself takes place in Glasgow on Friday the 11th October, and I won’t be there – it clashes with Mull. I’ve missed the last three SCoTYs because of the date clash, but I’ve been going to Mull longer than the Car of the Year contest. Always a difficult decision, but I have little choice in the matter. Duty comes first, and I’ve done my duty by voting, it’s just that I’ll miss out on the banquet, booze and banter in Scotland’s second (first?) city. Instead I’ll have cause to think of my candlelit colleagues in their evening finery – as I stand in the dark in the middle of Salen Main Street with the rain running out of my pie supper. 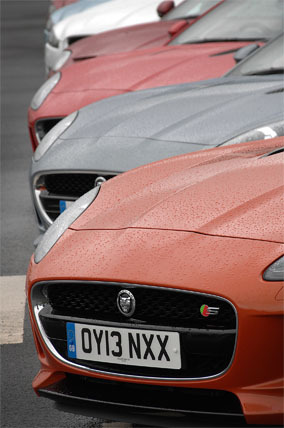 But the music will be better, a cacophony of BDAs and RedTops suffused with the bark of flat fours accompanied by the human sounds of appreciation and revelry echoing round the hills and glens of the world’s top tarmac test of man and machine. Ya beezer!